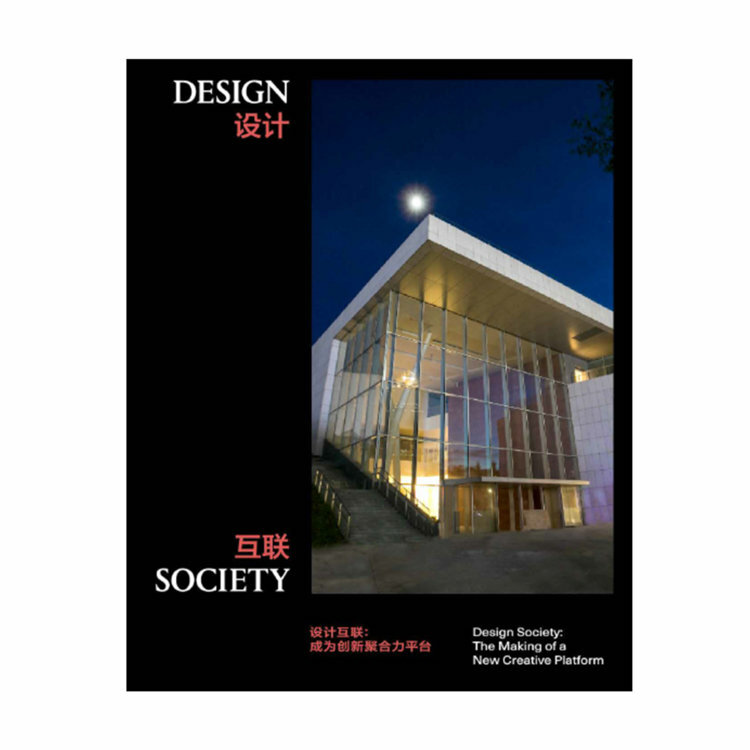 Design Society offers an innovative and inclusive cultural platform. 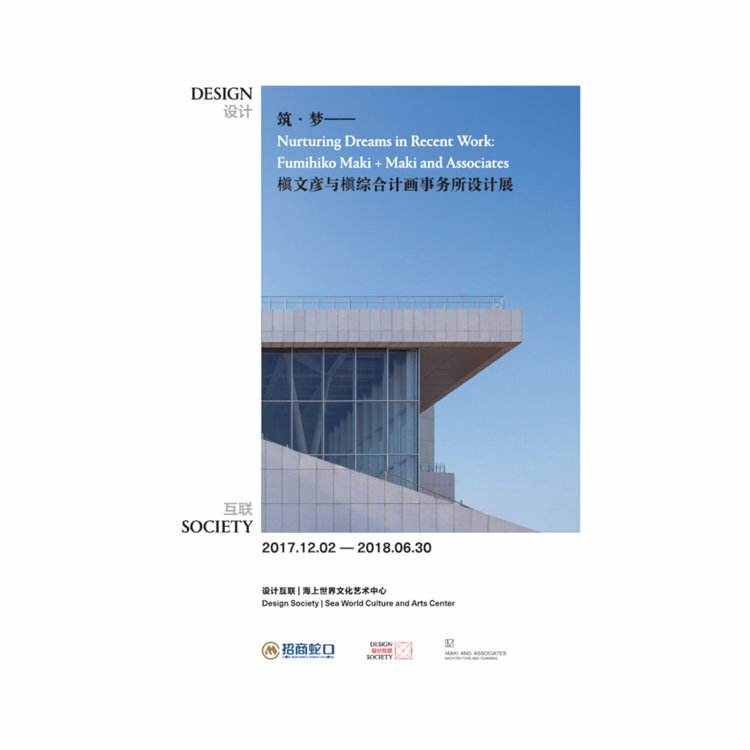 Founded by China Merchants Shekou Holdings (CMSK), it adheres to the pioneering spirit of Shekou and Shenzhen in Creating a rich and unique cultural experience. 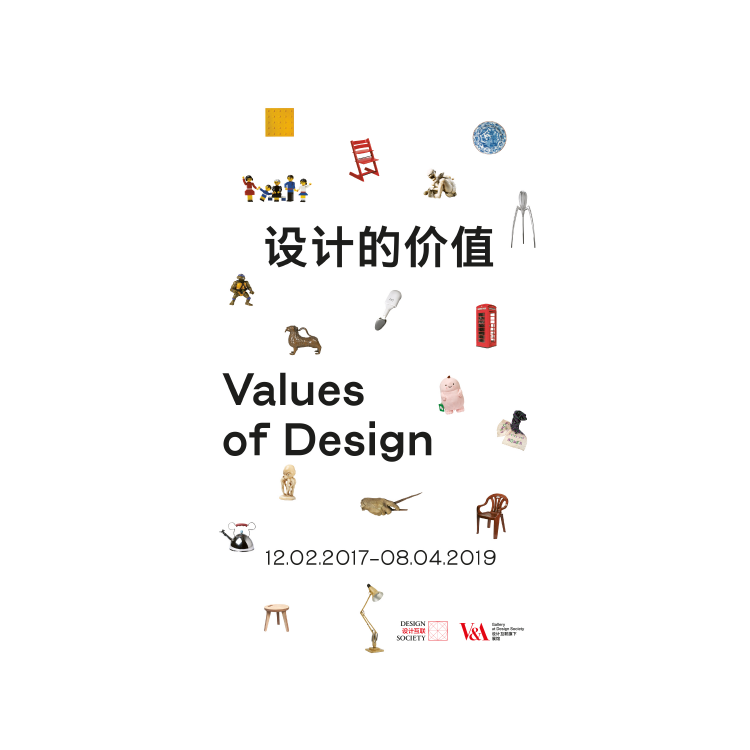 It is open and collaborative, fostering synergies, connecting China and the world, and interconnectivity between design and society, design and everyday life, and design and industry. 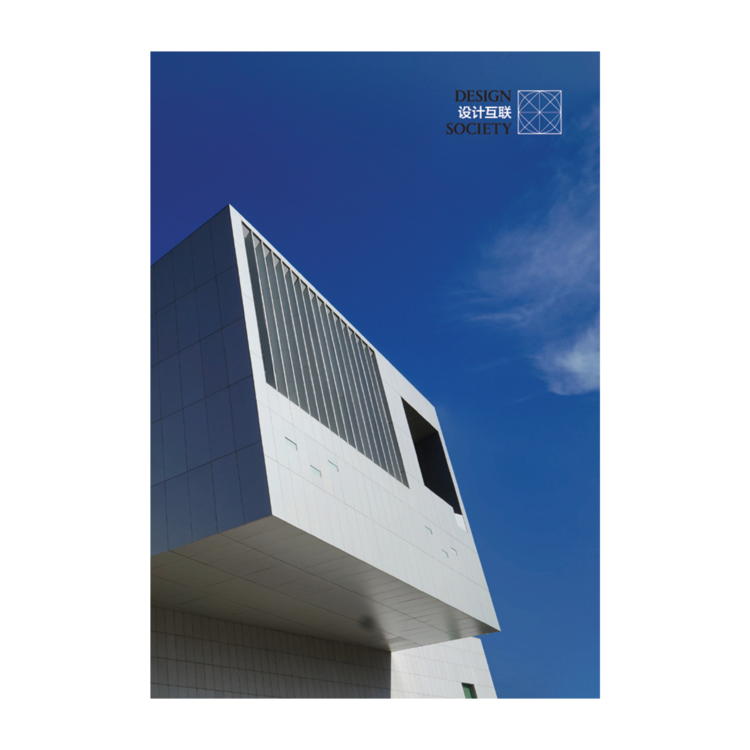 It shows groundbreaking designs from the past, present and future,and expands into other creative disciplines. 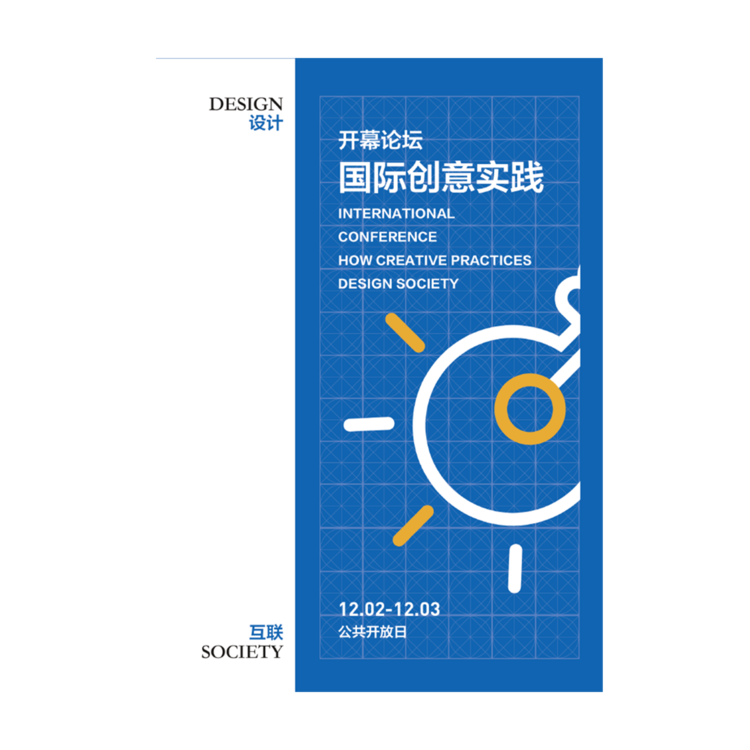 Through design, it encourages dialogue and collaboration to reveal how design can be a catalytic social force.